There is a an INCITE program (HPC Call for Proposals), where one can apply for CPU/GPU intensive jobs, the link is INCITE. From the FAQ: The INCITE program is open to US- and non-US-based researchers and research organizations needing large allocations of computer time, supporting resources, and data storage to pursue transformational advances in science and engineering. The machines in question: Mira and Titan. 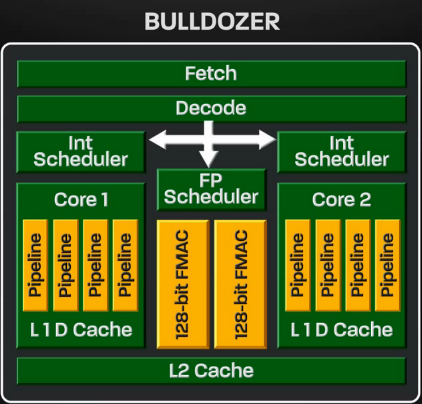 Very good article on timing CPU bound application. I recently discovered a Linux shell script that was running slowly due to an inefficiently implemented loop. 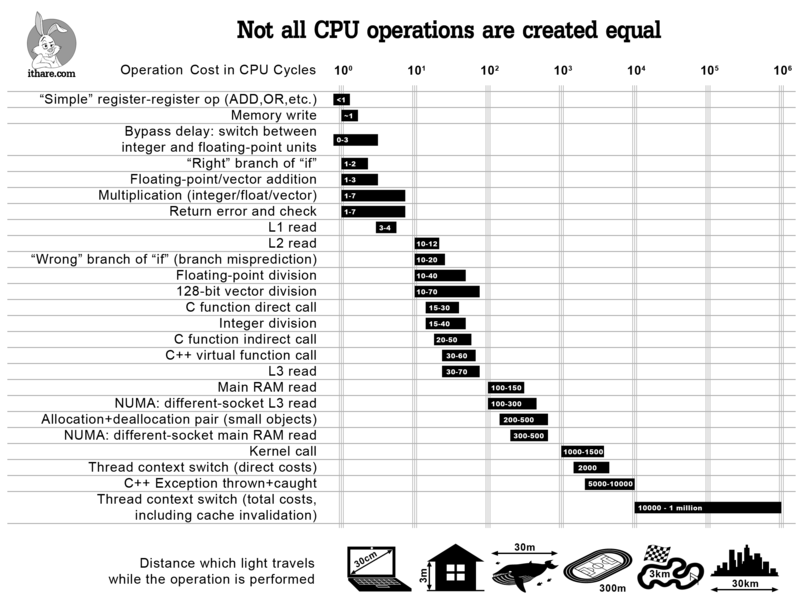 This innocent investigation ended up uncovering misleading information from time and a bad interaction between the Linux thread scheduler and its CPU power management algorithms.